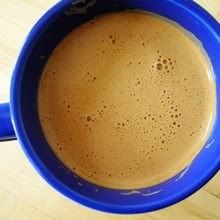 Sleep in Sunday morning, butter coffee to tide me over until lunch. Eggs in veg puree for Sunday lunch and work breakfasts. 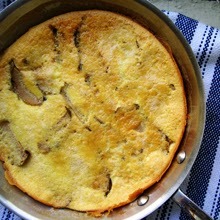 Sweet or savory egg clafouti for home breakfasts. Baked chicken and roasted vegetables for work lunches. 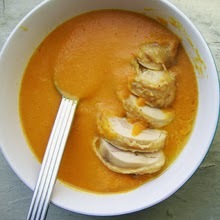 Baked chicken and creamed vegetable soup for home lunches. 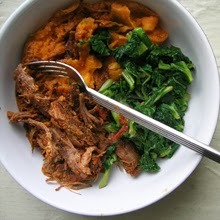 Slow meat, greens, and sweet potato for pre-workout dinners. 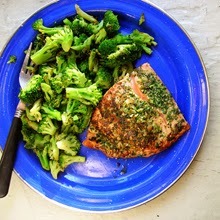 Salmon and broccoli for Friday or Saturday night dinner. 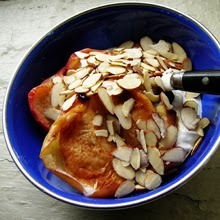 Roasted fruit, sliced almonds, and greek yogurt for post-workout snack. 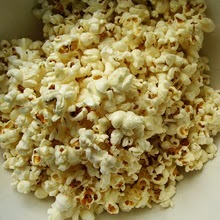 Coconut-popped popcorn and mulled wine for Friday or Saturday evening snack. Welcome to my all-new food chart in pictures! Early winter is a hybrid fall-winter food chart. 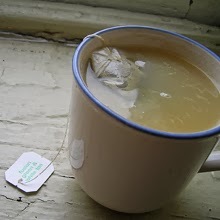 I had been starting the day with green tea with apple cider vinegar but when it gets cold, I want something less bracing and more comforting and warm; so green tea with almond milk in going to fill in the cold months. 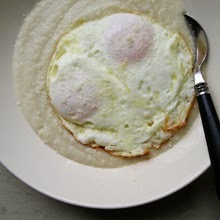 Winter breakfasts are eggs in veg puree for work, and egg clafouti at home. I mostly make sweet clafouti with a fresh apple or pear, that's fastest. My savory roasted tomato and goat cheese clafouti recipe is delish, but it's a pain to roast the tomatoes and I feel like they do need to be roasted. I did however make a really brilliant savory clafouti from leftovers I had from Francesca's Forno, I will show you that soon. 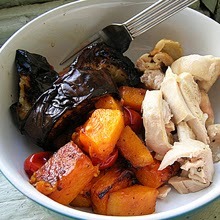 For work lunches there was still fun to be had with baked chicken and roasted vegetables from fall and if you bake extra chicken, you can have that with creamed vegetable soup for home lunches. Afternoon snack is going to be black tea and seasonal fruit, which is cuties right now. Where I'm ultimately at with pre-workout dinner is a) either ground meat or slow meat, b) greens, and c) either rice or sweet potato, which yields four different combinations, and the winter combination is slow meat, greens, and sweet potato. I meant to develop a fish and veg tempura recipe for dinner in, but that hasn't happened yet; so salmon and broccoli from fall is still standing in for that. With my schedule I am so not going to eat fish for dinner three nights a week, so I will have to amend that. Workout drink is cococherry2o, of course. Roasted fruit with sliced almonds and greek yogurt is supposed to be my post-workout snack, but lately I've been on and off with greek yogurt, idk why. I've taken it off my protein list, my post-workout protein now is nuts. I mean, I might have nuts and greek yogurt sometimes. Anyway, expect tweaking here. For evening snacks in, you can see the picture is popcorn but truthfully the business end is the beverage, not shown, which held over from fall is still mulled wine. Mmmm. Ultimate food chart! Tweaked, actually, already, from last week. Early winter food planner for the extremely detail-oriented.